Michigan and Maryland are set for an early noon tipoff this afternoon in College Park, MD. 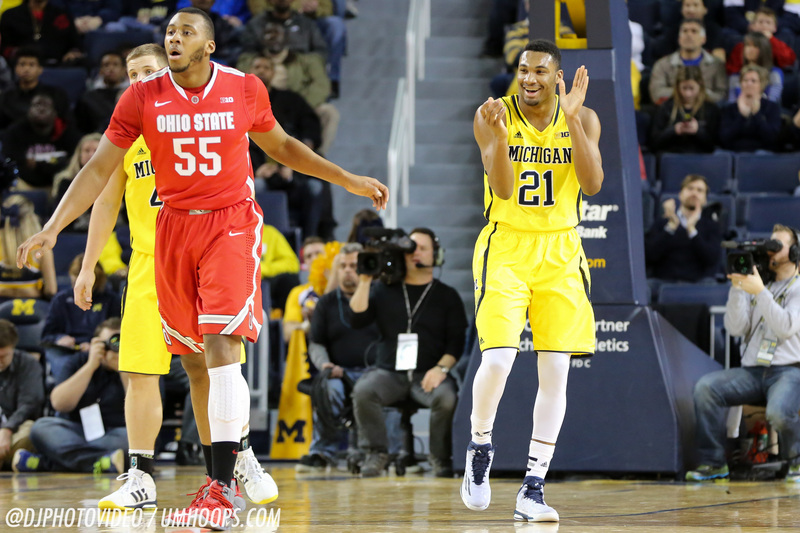 The Wolverines will be looking to build off of their biggest win of the season, last Sunday against Ohio State, while the Terrapins will be hoping to keep the pressure on Wisconsin at the top of the Big Ten. Dan Dakich and Bob Wischusen will be on the call for ESPN and you can join the discussion below before, during and after the game.